IPS won big at the recent 2017 Nestle Supplier Awards taking the "Best Service Award". "We are absolutely delighted to receive the Best Service Award this year. This is truely a reflection of the continued open, inclusive and receptive relationship between IPS and our Nestle colleagues. The capability, loyalty and commitment of our people is what makes IPS the market leader" said Andrew Dawson - IPS Managing Director. 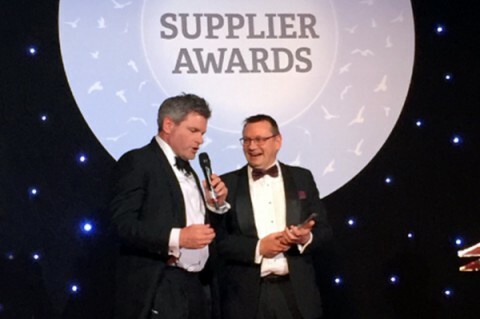 The prestigious Nestle Awards recognise the best of the best of more than three hundred "Nestle UK" direct suppliers who supply into the 12 UK Nestle manufacturing sites.